Manufacturing, food processing and other energy intensive industries are now looking to increase the energy efficiency of their production lines and follow industry standards through ISO 50,001 energy certification. Alongside with the appointment of an Energy Manager with a budget to invest in more energy efficient compressors, variable frequency drives and other energy saving technologies, comes the challenge to prioritize, validate and track the actions. 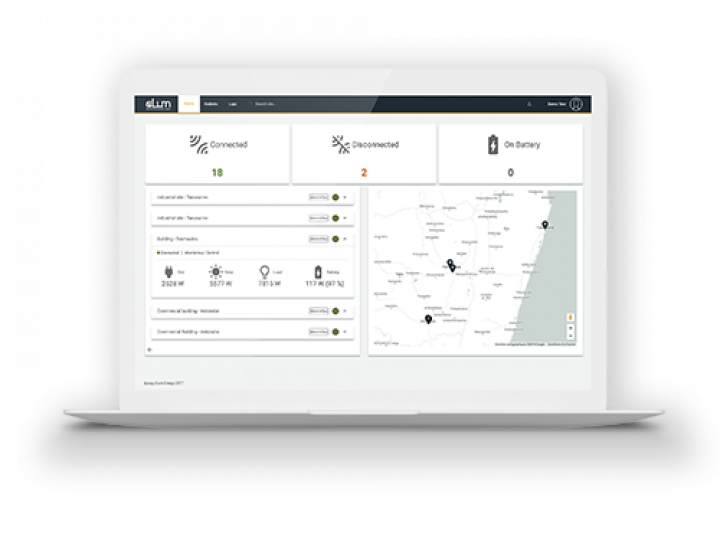 Elum ePowerMonitor provides energy and facility managers a turnkey solution to prioritize and quantify the returns of energy efficiency actions turning beliefs into actual figures. 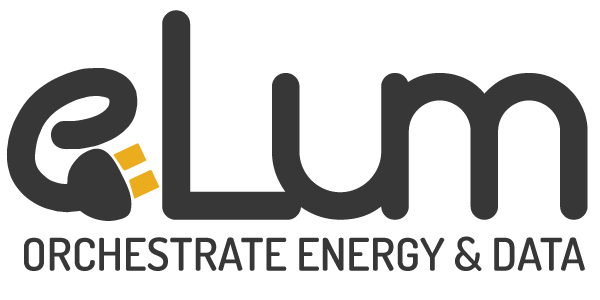 From production line / area submetering to equipement by equipement energy metering our platform provides clear understanding of asset energy consumption & costs over time. For maintenance & finance teams, tailored menus provide overconsumption tracking & analysis and precise energy cost reporting. 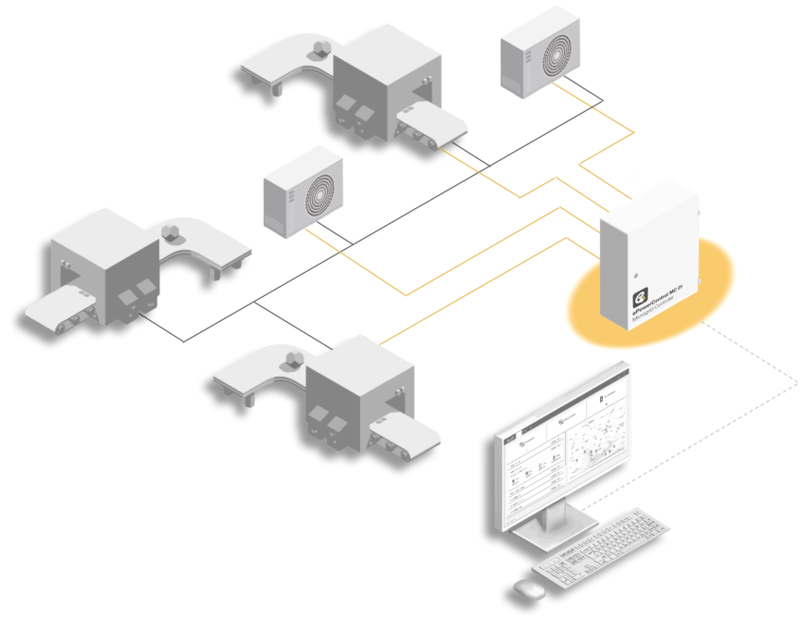 ePowerMeter or any third party compatible sensor are installed on equipment / zones / production lines to be monitored. 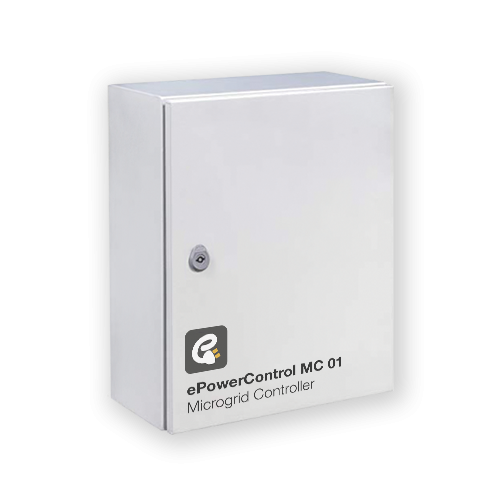 ePowerControl MC embedded communication capabilities provide secure site monitoring as well as local data storage. ePowerMonitor web application provides tailored menus for overconsumption tracking & analysis and precise energy cost reporting.